Movie: Robin of Loxley and his men stumble on a plot to overthrow Hubert Walter, King's Chancellor and Archbishop of Canterbury. The plotters, the Sheriff of Nottingham and the Earl of Newark, have set an ambush for Walter and Lady Marian Fitzwater. Will Robin get to them before it is too late? Marian. Catch! Sword of Sherwood Forest is directed by Terence Fisher and written by Alan Hackney. 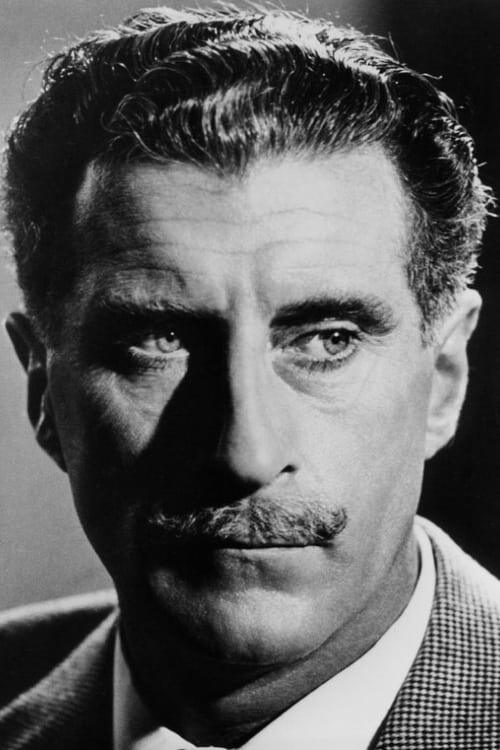 It stars Richard Greene, Sarah Branch, Peter Cushing, Richard Pasco, Nigel Green, Oliver Reed and Niall MacGinnis. Music is by Alun Hoddinott and cinematography by Ken Hodges. 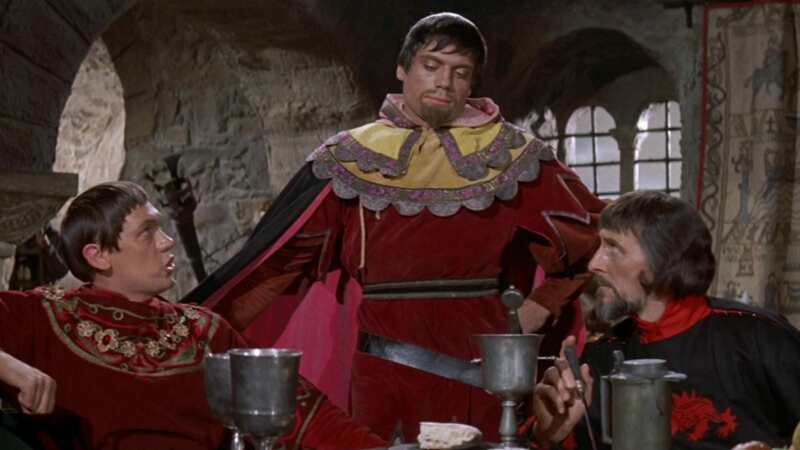 One of Hammer Films’ Robin Hood movies that reinvents the legend with some lively swashbuckling glee. Plot is kind of incidental, this really is about some good honest family entertainment involving sword fights, bow and arrow skills, political machinations and some costume malarkey. There’s a good story here, based ar... read the rest.